Morag is the foundation director of ICPS. 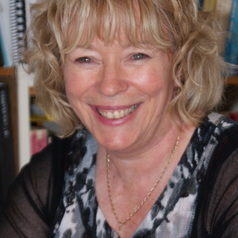 As a social work academic with over 25 years of teaching and research experience, Morag has worked with Commonwealth, State and Territory Government departments, non-government and community organisations on a wide range of research and evaluation projects. She has taught both undergraduate and post-graduate students research methods, public policy and social theory. She had a key role in designing and implementing the first specialised postgraduate courses in child welfare in Australia. Participatory research and evaluation methodologies, Child protection policy and practice, Early intervention and prevention, Drug and alcohol policy and practice and. Workforce issues in the human services.